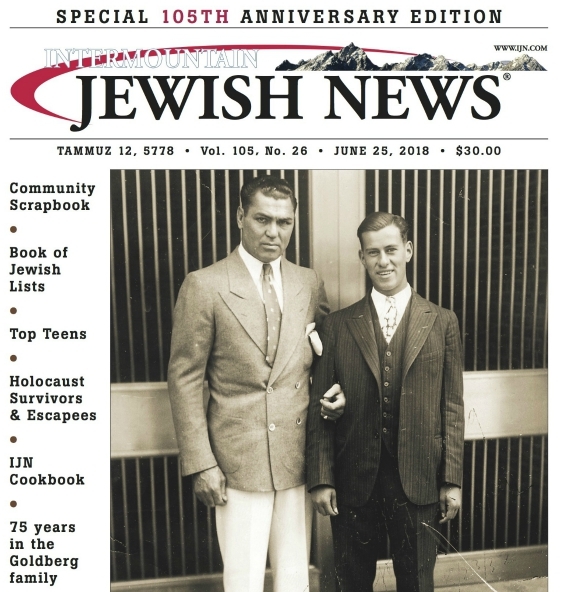 My last column about great Jewish genealogy websites focused on the best site, Jewishgen.org. But a few more mentions are in order. Readers of my previous columns have been forewarned that if they are very lucky, theyve already found this out from interviews with relatives, or might be able to find documentation fairly easily. For most of us however, that journey may take months or years. Patience and good research skills are required. The Steve Morse site (stevemorse.org) started as an inspiration to help more effectively search for Jewish surnames, by using a more effective search engine that goes into other websites  notably Ellis Islands site and ancestry.com  to find better results. It also searches many other ports of entry, along with census records, and vital records. As an award winning website, it has a growing number of Jewish resources, including tools to help translate Jewish calendar dates, Hebrew and Yiddish words, along with other languages. Youll find some Holocaust databases and DNA tutorials. It is quickly becoming a must-have bookmark for all genealogists. Another site that is linked to Jewishgen, but not part of it, is Jewish Records Index for Poland. At jri-poland.org, youll find indexes to a wealth of Polish records. While their collection of over 3.5 million records (of over 500 towns) focus on vital records (birth, marriage and death documents), they also include cemetery records, business directories, passport and census records. If you have Polish ancestry, this may be a goldmine for you. The Roots to Roots Foundation (rtrfoundation.org) is a helpful portal for finding the holdings of specific Eastern European archives. It can also help find which of the several million rolls of microfilm from the Family History Library (FHL) may be helpful in the search for your specific ancestors (youll need to know what town/shtetl they came from.) FHL is part of the Church of Latter Day Saints, or Mormons, which will be covered in a future article. All of these sites are free, and provide tools or access to many millions of records that can help you find those elusive ancestors. One last, unrelated note. If any reader has questions they would like to see addressed in this column (or give feedback), please email me at mark@ancestraldiscovery.com.